CLAIR Gallery celebrates The Inge Morath Truck Project and the fabulous photographers involved in this artistic odyssey. Inge Morath (1923 – 2002) is one of the most acclaimed photographers of the 20th century and was called ‘the high priestess of photograpy’ by the director John Huston. 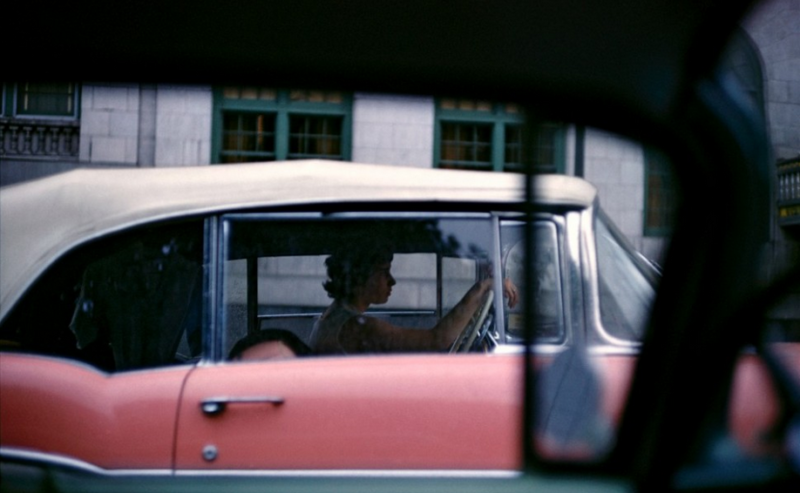 The Inge Morath Truck Project revisits one of Morath’s.. The Winter – Spring 2014 edition of Appeal magazine features an article on the photography of Lee Miller and an interview with Anna-Patricia Kahn. 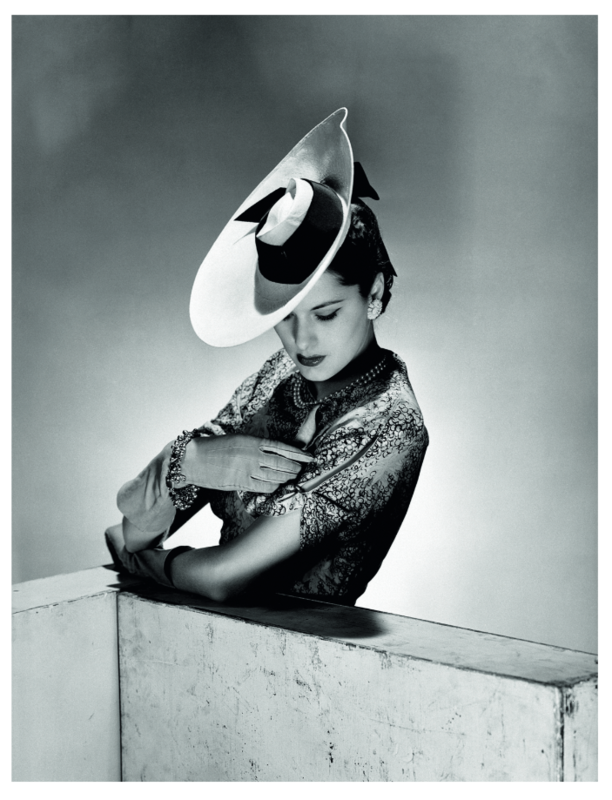 As Kahn told the magazine, “Lee Miller was an artist, full-stop … Yes, photojournalism was her job, but she worked across genres, as one person, as a photographer, and simultaneously. Some audiences.. The German newsweekly Die Zeit provided an impressive look at the Erich Hartmann exhibition in Berlin. This highly respected magazine has a paid circulation of more than 500,000 and an estimated readership of more than 2,000,000, so this is a tremendous window onto Hartmann’s Our Daily Bread series. 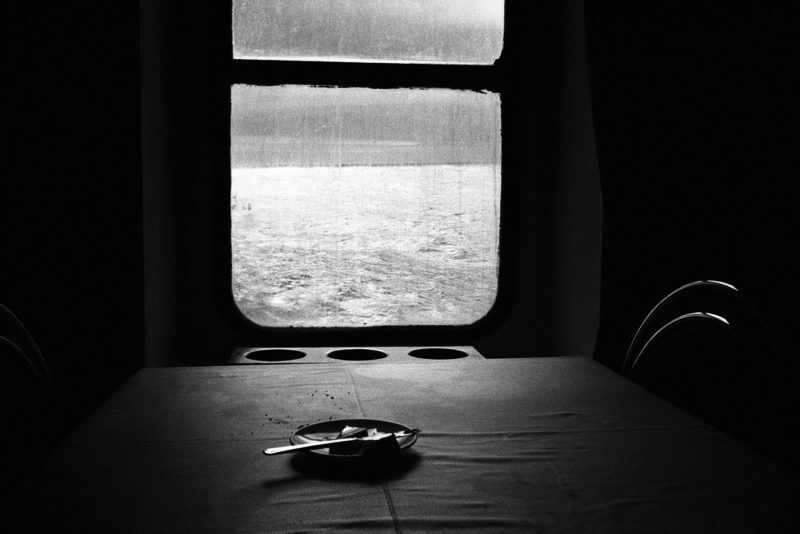 Read the piece in German by clicking..
Oliver Mark has been nominated for THE TAYLOR WESSING PHOTOGRAPHIC PRIZE 2013. 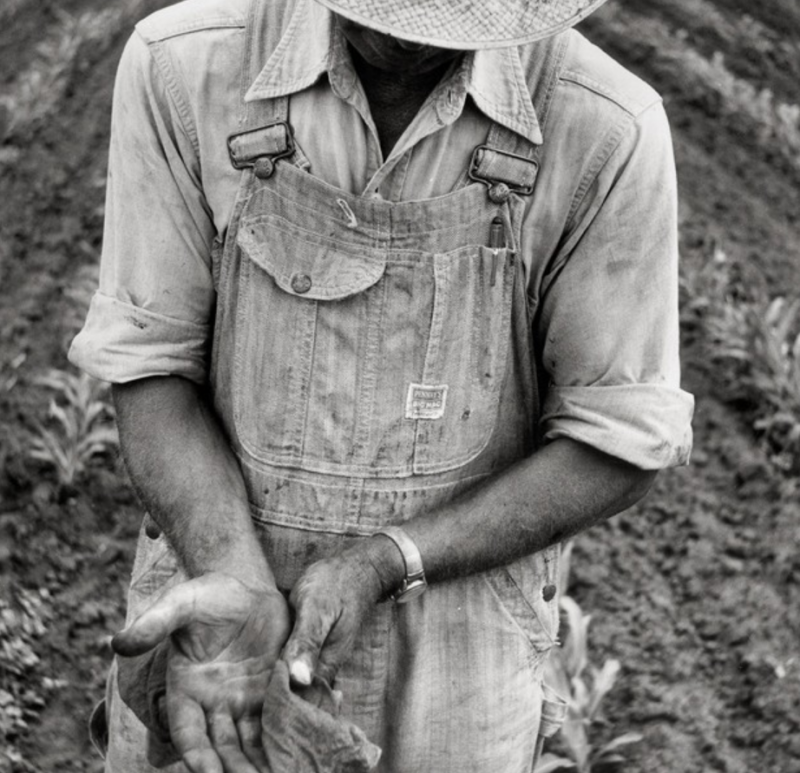 “Cameron Carpenter and his Trainer” will be shown at the National Portrait Gallery in London from November 2013. The photograph is available in a limited edition of five. 60x50cm, C-Print on Kodak Endura Metallic. CLAIR is delighted to be showing two images at the CHARITY KUNSTAUKTION FÜR PLACET. The charity auction takes place at the Hotel de Rome, Berlin on the 20th October 2013. At the auction will be a modern print by Inge Morath, and a modern print by Erich Hartmann. We are proud to announce that one of our artists Klavdij Sluban has been selected by the Musée Nicéphore Niépce to show a retrospective of his work. The show runs from 12th October 2013 to 12th January 2014. View details of the retrospective here.